Thanksgiving is in three days, y’all. I can already smell the turkey and feel the blost of a full belly. We have so much to be thankful for! I know I do! I’ve got a great family, friends, and a great job. Unfortunately, not everyone can say the same. With the recession, healthcare costs coming out of the wazoo, and many people facing unemployment, not everyone is in for a happy holiday season. But, thankfully, there are many great programs out there for you to show some love to your fellow man! Just about every state has a Food Bank that its residents can go to and donate food and other items. 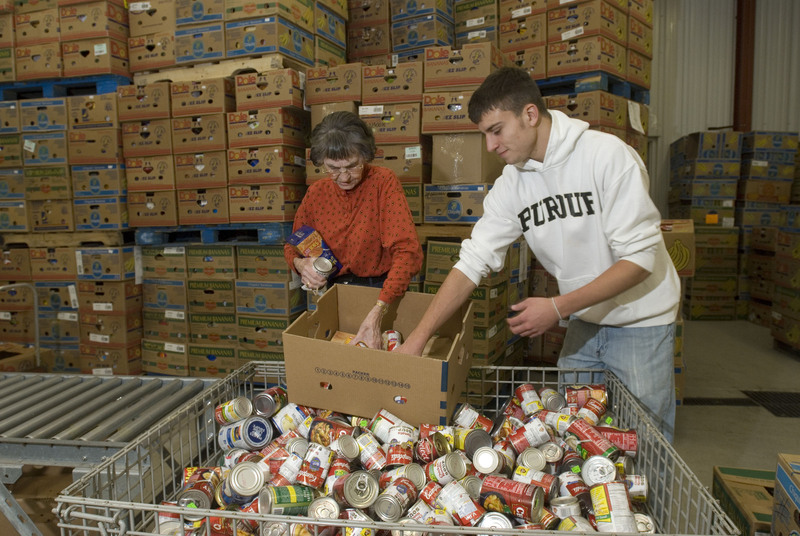 Many Food Banks will also let you donate monetarily right on their website! Project Angel Tree is a great organization that helps the children of incarcerated parents get the Christmas they deserve. 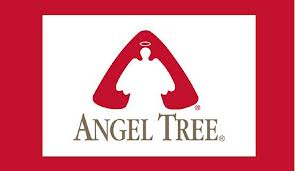 Typically, these programs are run through a church, but some shopping malls also have an Angel Tree set up so you can pick a child’s name off its branches and help make a child’s Christmas great! The U.S. Marine Corps started Toys for Tots back in 1948 when a corporal’s wife wanted to donate Raggedy Ann dolls to needy kids but couldn’t find an organization to do so. Over its life span, Toys for Tots has given over 469 million toys to more than 216 million less fortunate children! This is another awesome charity. Run by Samaritan’s Purse (a great organization that helped Oklahomans out A LOT after the tornadoes this year) this yearly drive is geared toward helping children in third-world/developing countries. 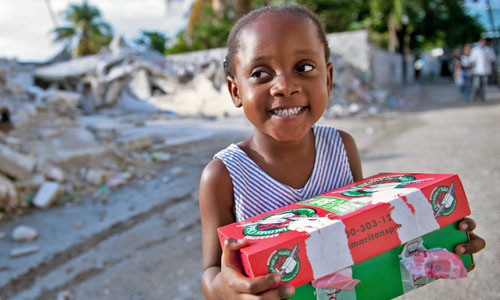 All you do is pack a shoebox full of toys, school supplies, hygeiene items, and other necessities that will help a child in need. This year, they’re partnering with America’s favorite rednecks: the folks from Duck Dynasty! This entry was posted in Uncategorized and tagged Angel Tree, blessings, charity, Christmas, donate, donations, Duck Dynasty, Food Bank, help, Marine Corps, Operation Christmas Child, pay it forward, Salvation Army, Toys for Tots by huffmanpost. Bookmark the permalink.